The YouTube has shared some interesting metrics about video consumption on its platform. YouTube CEO Susan Wojcicki shared in a Youtube Official blog post that 1.5 billion logged in viewers visit YouTube every single month which is equivalent to one in five people around the world. These 1.5 billion accounts spend an average on one hour a day streaming videos on mobile alone. Wojcicki said YouTUbe launched 37 original series and movies on YouTube Red, and they’ve generated nearly a quarter billion views. 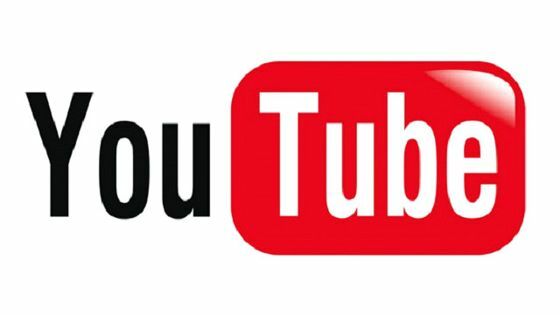 YouTube Red has 12 new projects in the works. The YouTube also announced some changes to the platform to better adapt to the screen size and orientation you’re currently using for both mobile and desktop.YouTube also unveiled a new virtual reality format called VR180, that will make it easier for video creators to make VR content.